Join the Buffalo Soldiers at Caddo Lake State Park for interactive games, historical interpretation, outdoor skills, and fun for audiences of all ages. Explore our Buffalo Solider camp, and listen to stories about the lives of these trail blazing soldiers—view displays of artifacts and tools, discover how to track an animal, learn Native American skills, or even play a round of early frontier baseball! 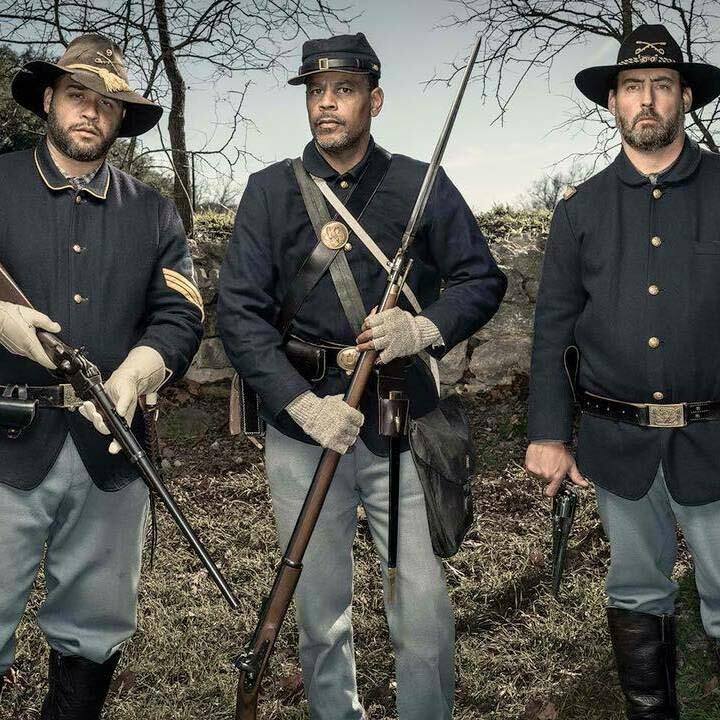 You never know what our Buffalo Soldiers will bring with them on the trail, and they may not be back in these parts for a while, so make sure you head on down for a visit and experience the connections between history and the great outdoors! All activities free. Regular park admission is required. See you further down the trail….